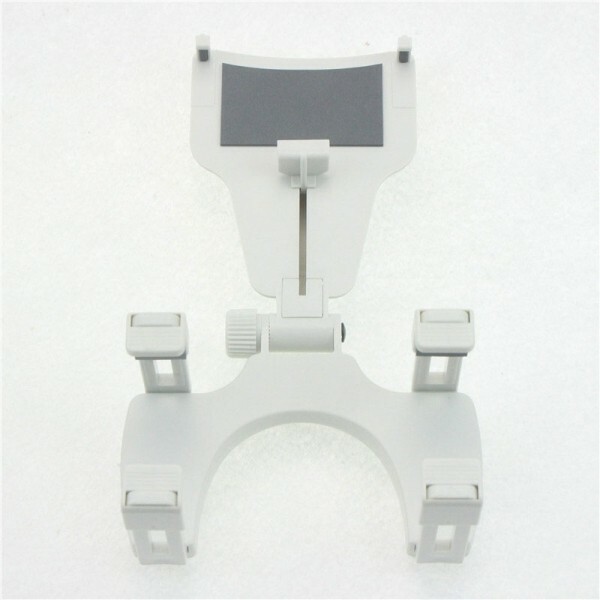 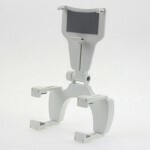 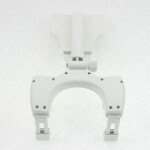 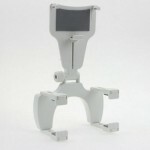 Universal Car Rear View Mirror Bracket Mount Holder for 4-6.3 inch Smartphone is a popular car product. It is extremely strong and sturdy when mounted on a flat surface such as the rear-view mirror. In addition, there is an anti-slip treatment on clamp, ensuring firm holding of your device. All in all, its practical design provides easy installation, mobility, security, and adjustability. It is good for camera, cellphone, rear-view mirror and so on. 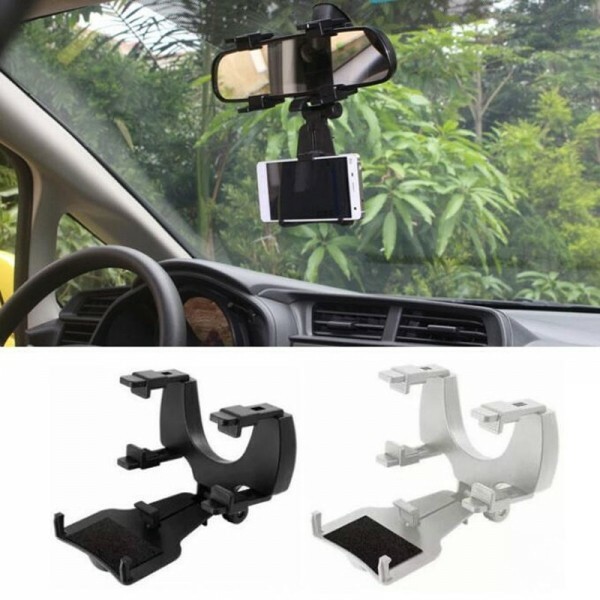 You might as well install one for daily convenience! 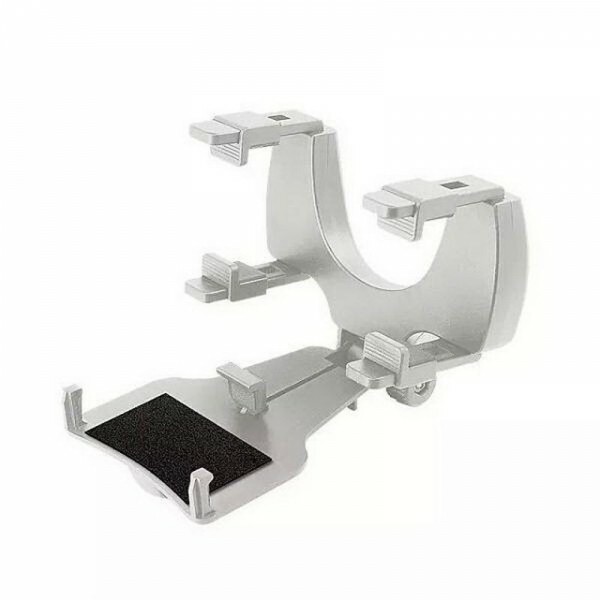 Our car mount holder won´t let you down!